‘Theatre – Encounter, Inclusion, Action’ is an international project which uses limitless possibilities of contemporary theatre in work with the youth, where theatre is perceived as a place of meeting, communication, self-development, open mind, tolerance, critical thinking and creative doing. The project involves 7 partner organizations from 6 countries. 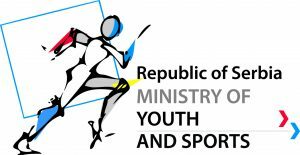 It takes place from October 20, 2017 until December 16, 2018 in Serbia, Macedonia, Montenegro, Italy, Germany and Poland. Copyright © 2019 Theatre Encounter Inclusion Action. All rights reserved.